Zel is devised, coded amd maintained 100% by Andrew MacLean who is located in Scottsdale AZ, USA. Zel Software is not a company, it's an alias for the author. Zel Software is not responsible for your sanity or lack thereof. If you overloaded your audio system, I'm sorry, but it's your problem to fix. I've never seen production versions of Zel crash, but if your computer does crash and you miss your stock trade, you should add Zel to your risk analysis. By using Zel you agree never to set a lawyer on me. Zel was copyrighted a long time ago so please don't re-distribute the code. 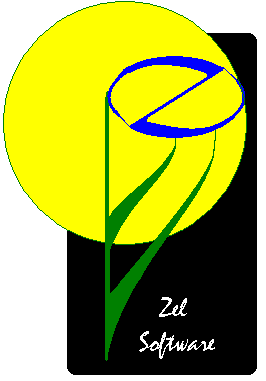 Zel is named in honor of Johann Nepomuk Maelzel (1772-1838), renowned German inventor, musician and charleton. Maelzel invented the orchestrion and panharmonicon which rank among the earliest automaton instruments. Beethoven was an admirer and not only composed pieces for Maelzel's musical machines, but also gave concerts with Maelzel and his automatons. Now THAT would have been worth seeing, don't you think?